It might be overwhelming to choose the best way to access a web service from your Android app. Maybe all you want is to parse JSON from a web service and show it in a list in your Kotlin app for Android, while still being future-proof with a library like Retrofit. As a bonus, it’d be great if you could also perform CRUD operations (create, read, update, delete) with the data. You can choose from basic Java-style HTML requests, or go up to full-scale MVVM design patterns with the new Android Architecture Components. Your source code will look entirely different depending on what approach you chose – so it’s important to make a good choice right at the beginning. 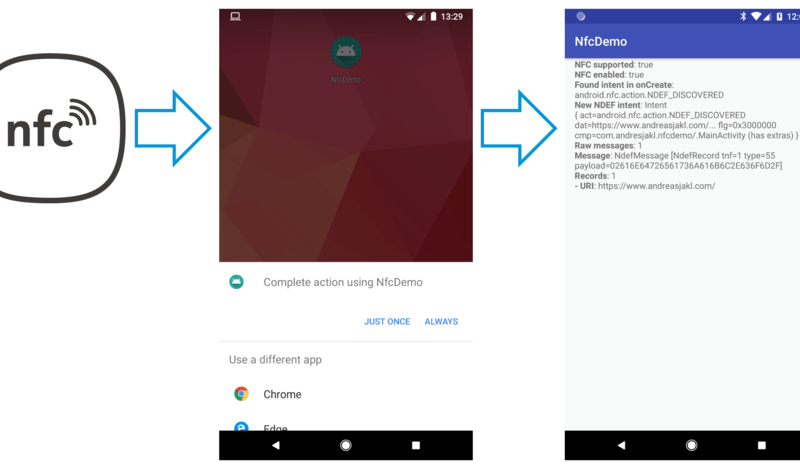 In this article, you will learn how to add NFC tag reading to an Android app. It registers for auto-starting when the user taps a specific NDEF NFC tag with the phone. In addition, the app reads the NDEF records from the tag. 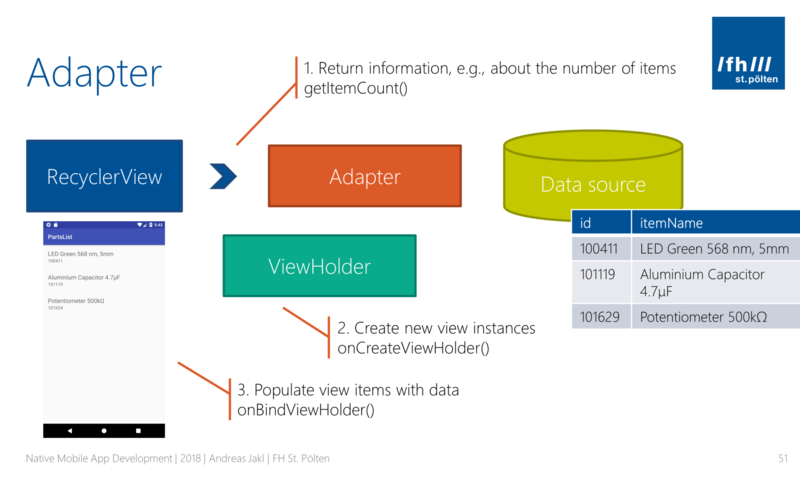 In this article, we add a click listener to a RecyclerView on Android. Advanced language features of Kotlin make it far easier than it has been with Java. However, you need to understand a few core concepts of the Kotlin language. RecyclerView is the best approach to show scrolling lists on Android. It ensures high performance & smooth scrolling, while providing list elements with flexible layouts. Combined with modern language features of Kotlin, the code overhead of the RecyclerView is greatly reduced compared to the traditional Java approach. We don’t have a Christmas tree in our apartment. But in today’s world, this is what Augmented Reality is for, right? 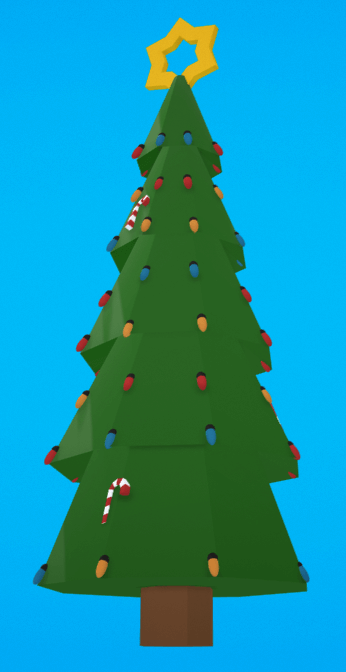 Therefore, I decided to create an AR Christmas Tree in 5 minutes. 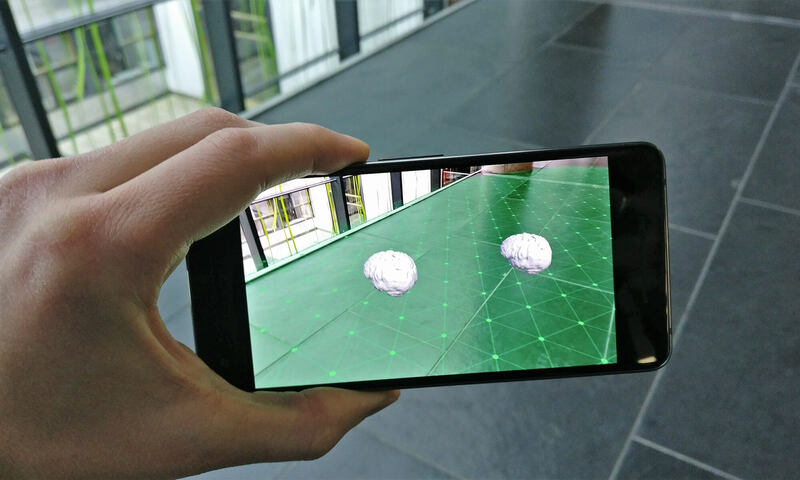 This also gave me an opportunity to check out the new Google ARCore Developer Preview 2. 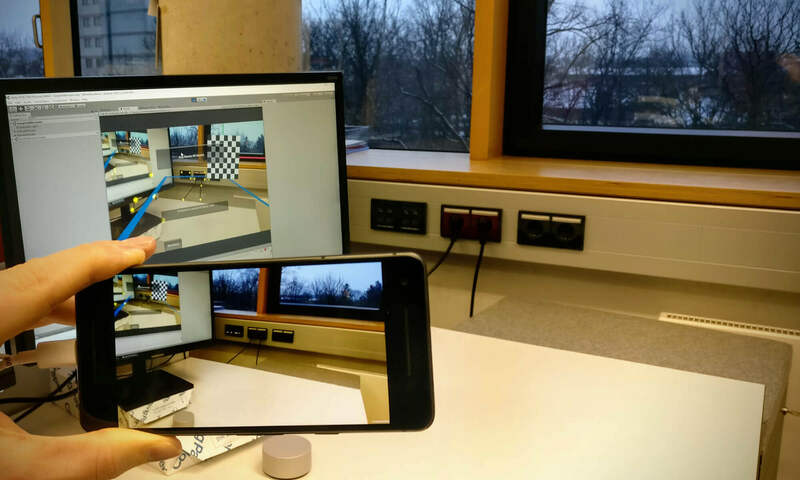 ARCore has a great feature – light estimation. 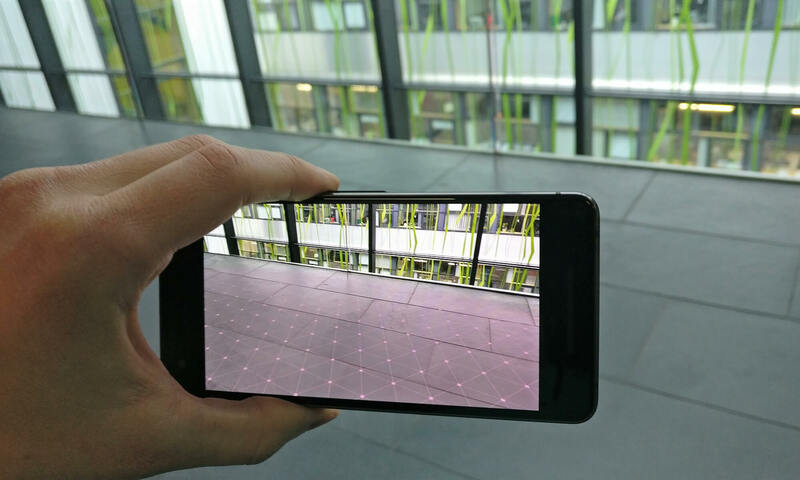 The ARCore SDK estimates the global lighting, which you can use as input for your own shaders to make the virtual objects fit in better with the captured real world. 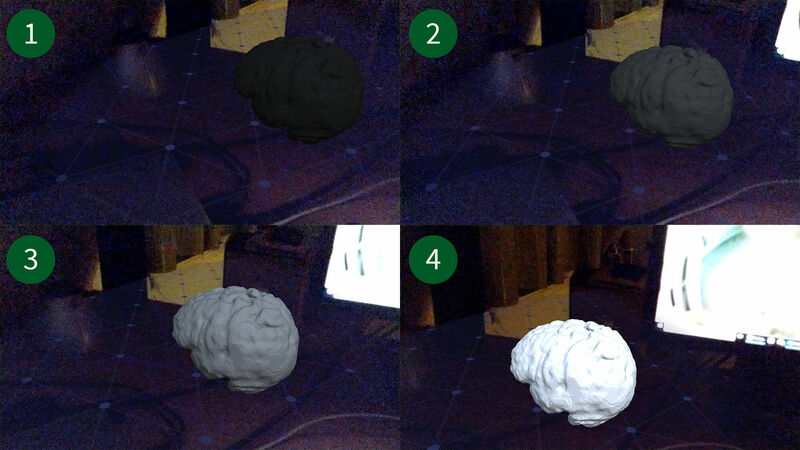 In this article, I’m taking a closer look at how the light estimation works in the current ARCore preview SDK. 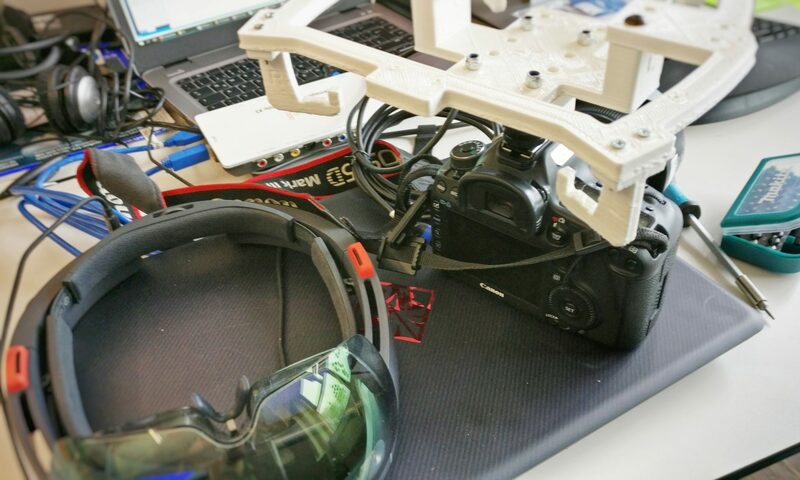 Following the basic project setup of the first part of this article, we now get to the fascinating details of the ARCore SDK. Learn how to find and visualize planes. Additionally, I’ll show how to instantiate objects and how to anchor them to the real world using Unity. ARCore by Google is still in preview and only runs on a select few phones including the Google Pixel 2. 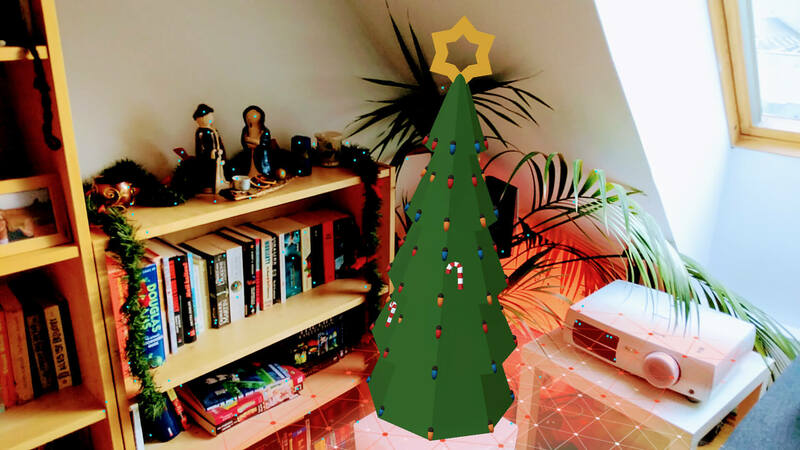 In this article, I’m creating a demo app for ARCore using the ARCore SDK for Unity (Preview 1). It’s following up on the blog post series where I segmented a 3D model of the brain from an MRI image. Instead of following these steps, you can download the final model used in this article for free from Google Poly.